← If you don’t like what I like, you’re just not streets ahead. 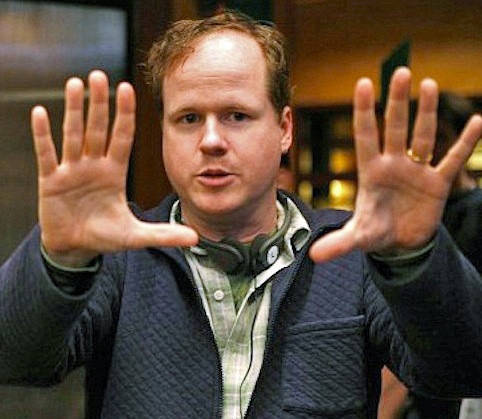 It’s been announced that Joss Whedon A.K.A. God of Nerdiness will in fact be writing/directing Avengers 2. That’s a bit predictable given the success of Avengers at the box office and the fact that fans would be in an uproar if anyone else got their hands on the sequel, but what is a surprise is that he’s doing a television series set in the same universe! WHAT?!!! I found a tidbit about it on Bleedingcool.com but there hasn’t been much said yet. I’m sure more will be revealed little by little. I just wanted to let you all know so you can join me in geeking out. This is the best news I’ve heard since it was revealed that Guillermo Del Toro (MY HERO!) is working on a new Hulk television show. I’m just sad it wasn’t The Wolverine, like I was led to believe. Oh well, I will take whatever I can get. On a completely different note, I’ve been extremely busy with relocating so it’s taking me forever to get through A Dance With Dragons despite it being wonderful. I’m nearing the end though, so I should have a review of it fairly soon. Keep reading! This entry was posted in Books, TV/Movies and tagged Avengers, Avengers 2, Comics, Guillermo Del Toro, Joss Whedon, Marvel, movie, superheroes, television show, The Hulk, The Incredible Hulk, TV, Wolverine. Bookmark the permalink. Those are both exciting prospects. 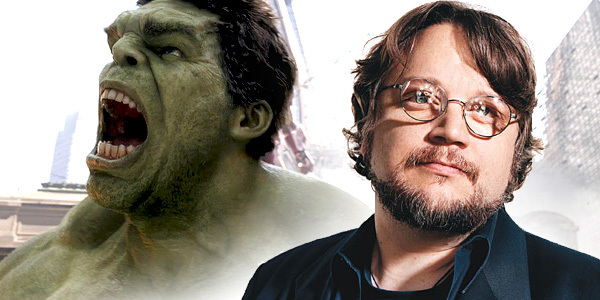 I’d love to see the creature design alone for Del Toro’s Hulk. Both of these men know what to do in the magnificent realm of comic books and fantasy. I completely agree with you and I have to say that it’s refreshing to hear from a woman when it comes to superhero news. I’m actually from Seattle and Del Toro has one of his sketchbooks on display at the Experience Music Project there. He’s a genius. The Orphanage was one of my favorite movies. It was so chilling that it stuck in my head for weeks afterward. Thank you for stopping by and feel free to give your opinion on comic-related posts any time. Actually, feel free to give your opinion on anything I write! I’d love to hear from another gal.